If you haven’t seen this in your own inbox yet, it is coming, but in the meantime, it is already affecting how your emails are categorized and more importantly if they are even being seen! The new default layout of the Gmail inbox has three tabs, Primary, Social and Promotions. 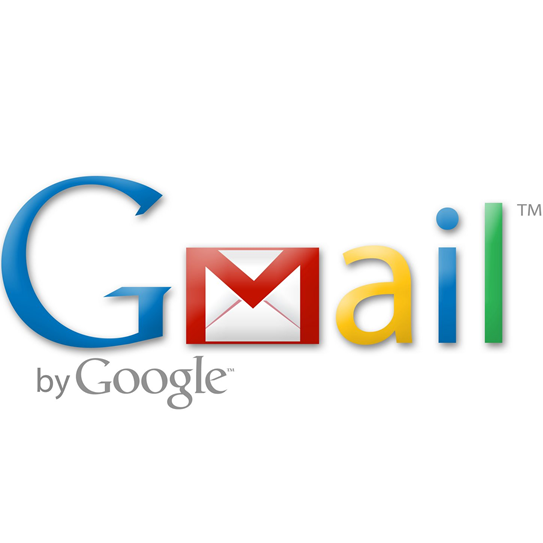 Gmail will automatically analyze each email received and decide which tab to file it under. So if it decides to file your emails under “Social” or “Promotions”, this considerably decreases the chances that your readers will see it. It also means that emails from others that you want to read may be hidden from your own inbox. If you’ve ever experienced missing an important email or having someone say that they can’t find your email because it went to a spam or junk folder, well… that problem just grew, EXPONENTIALLY. Now instead of 2 inboxes to check, there are 4, and guess who has the time to check all of them? You’ve spent time and money building your list! Now there’s a good chance that less of your subscribers will be seeing your emails. You also want your business email to be read by clients, as well as all other email that you send. 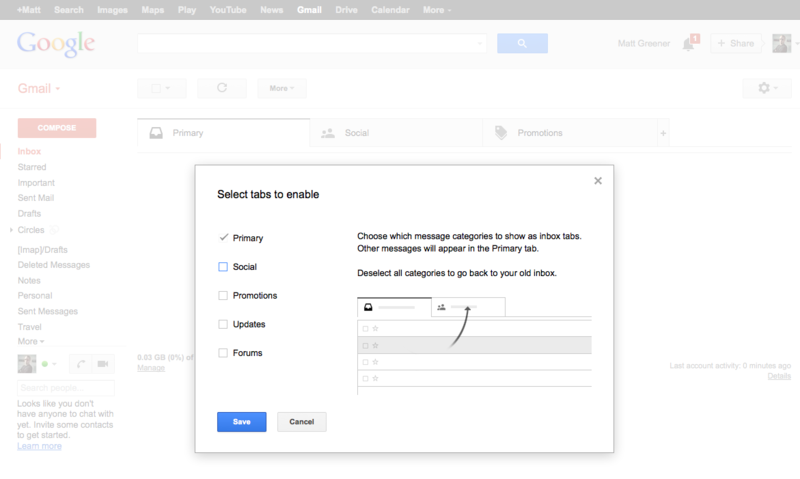 Luckily, there are two very easy ways to fix the Gmail category tabs problem for yourself! Select an email from a sender that is important to you in the “Social” or “Promotions” tab, then drag and drop it on the “Primary” tab. A message will appear asking if you would like for all messages from that sender to go to the “Primary” tab in the future. Click “Yes”. Of course you can’t control the inboxes of others, but what you can do is to make them aware of the Gmail updates problem and let them know how to fix it by referring to this guide. A good time to mention this problem is right after someone signs up on your list. Just let them know that to make sure they get all of your emails to follow the steps above. Now that you know, what are you going to do about it? I’m interested to hear how you will apply be applying this. Let me know in the comments below! Thanks Matt, great info that explains things. I don’t think the change can last, it’s just too segregating. I changed back soon as I saw the change ’cause I need everything in one place, and I wasn’t getting those important emails. I don’t want my emails all over the place because it suits the provider. I agree, however, most people won’t go “tinkering around” to change the default settings, especially if they don’t understand that it is easy to change. That’s why it’s important to get the word out to clients and those on your lists. Thanks so much! an absentminded like myself needs this kind of Tips from caring people like you. I’ve miss some important mails recently. As always you are out there helping others. Thank you for all you do for the other guy. You are a good person with a great heart.